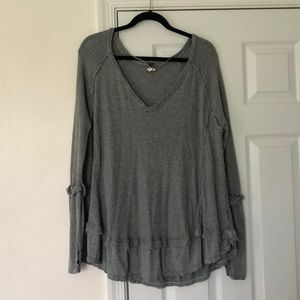 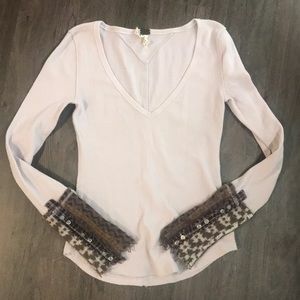 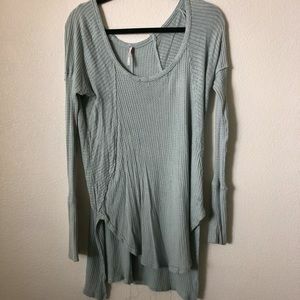 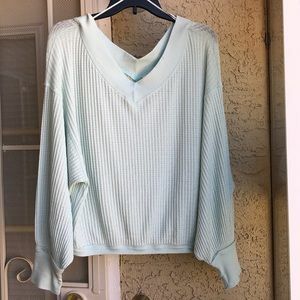 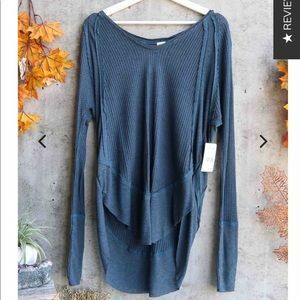 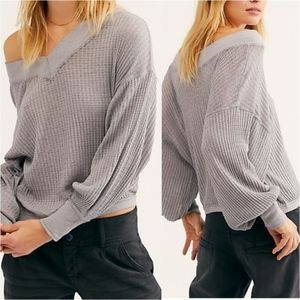 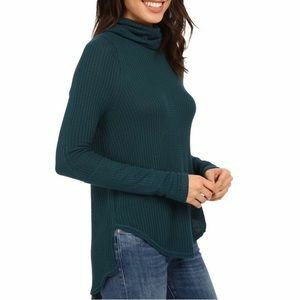 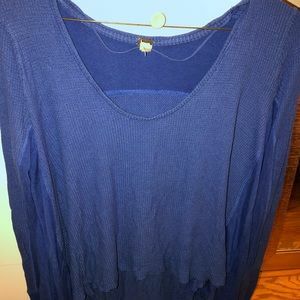 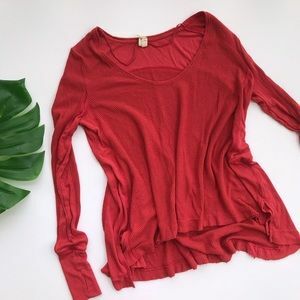 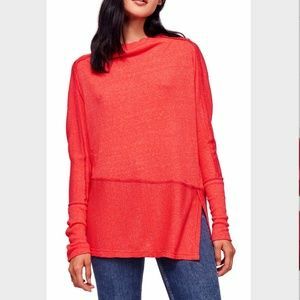 Blue long sleeve free people thermal! 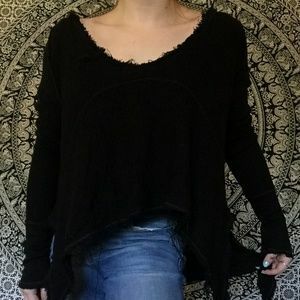 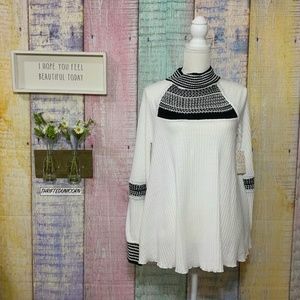 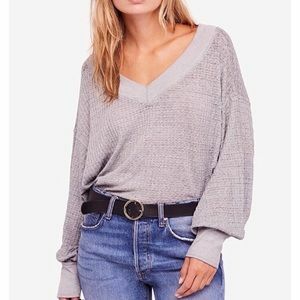 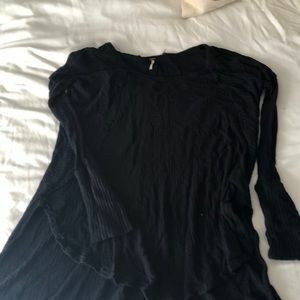 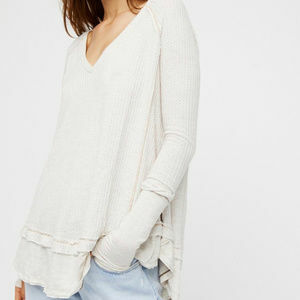 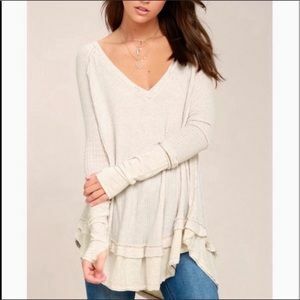 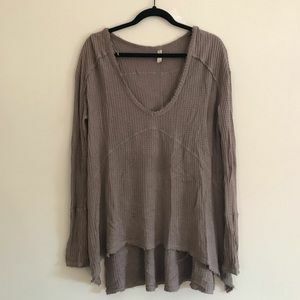 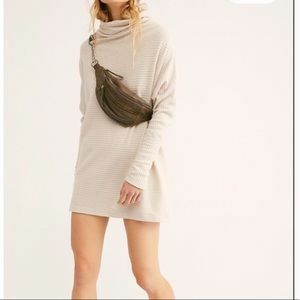 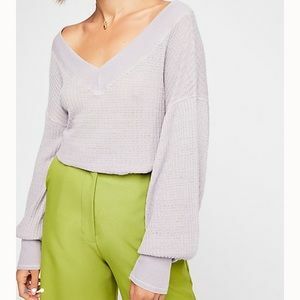 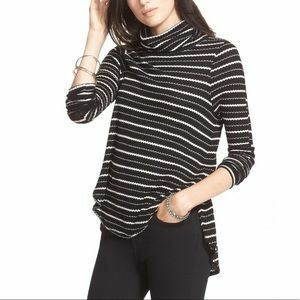 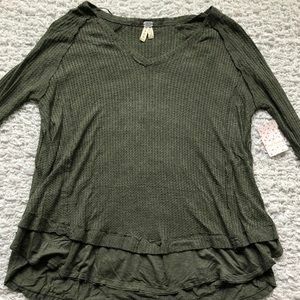 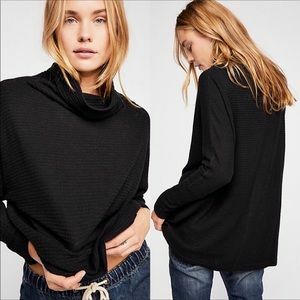 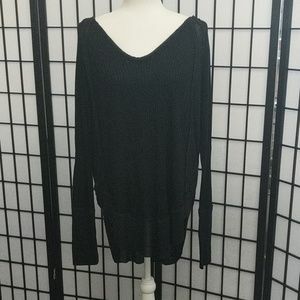 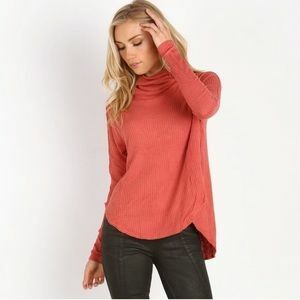 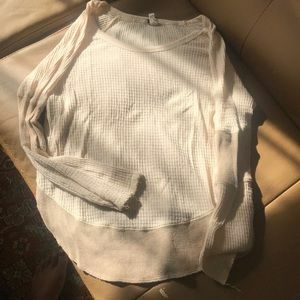 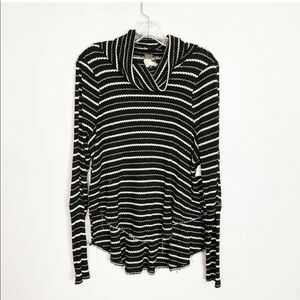 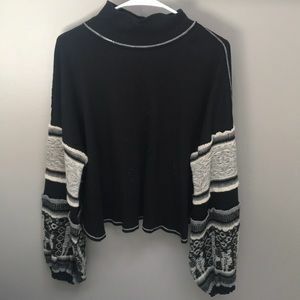 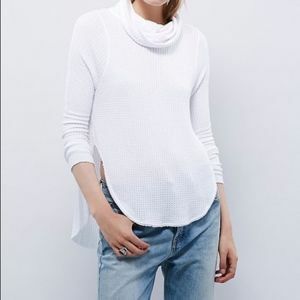 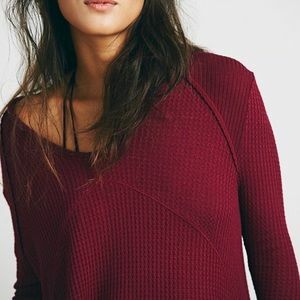 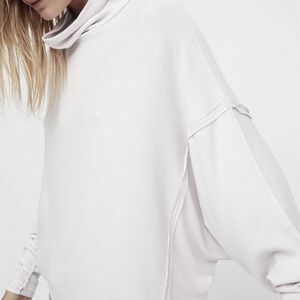 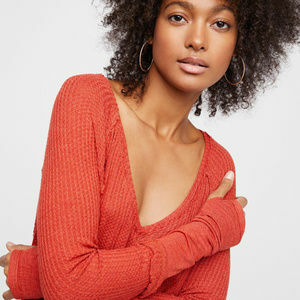 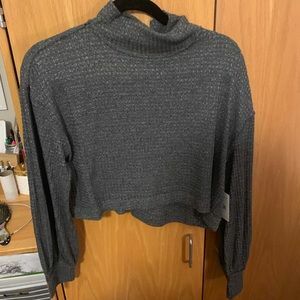 Free People WTF Kristina Thermal in turtle neck. 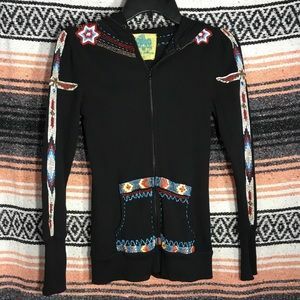 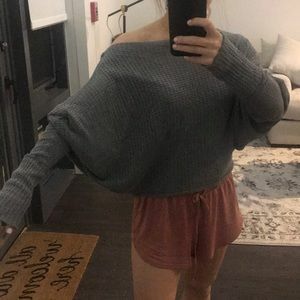 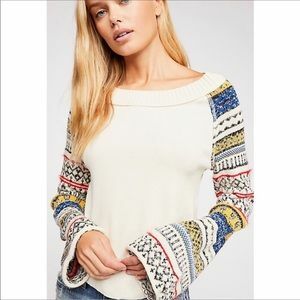 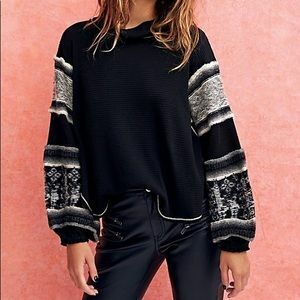 Free people northern lights sweater!